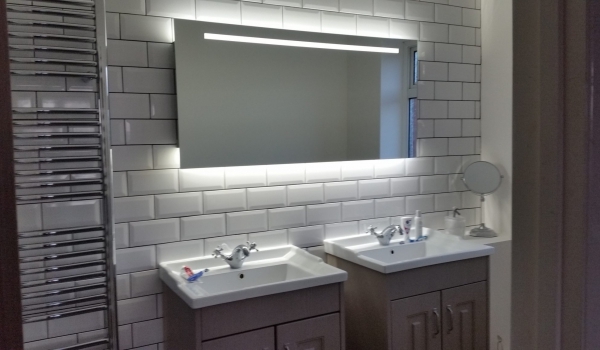 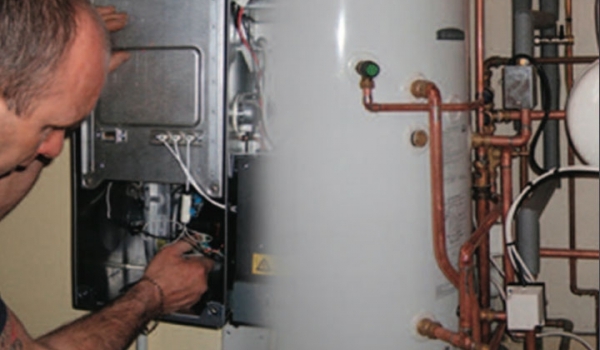 IJB Plumbing and Heating recently installed a new bathroom at a property in Romsey, Hampshire. 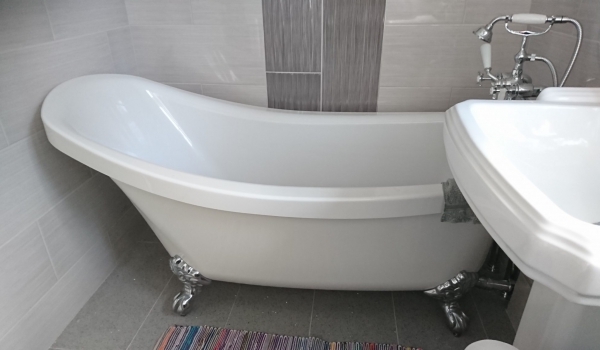 We removed the old bathroom and installed a new bath and shower, along with a toilet with power flush. 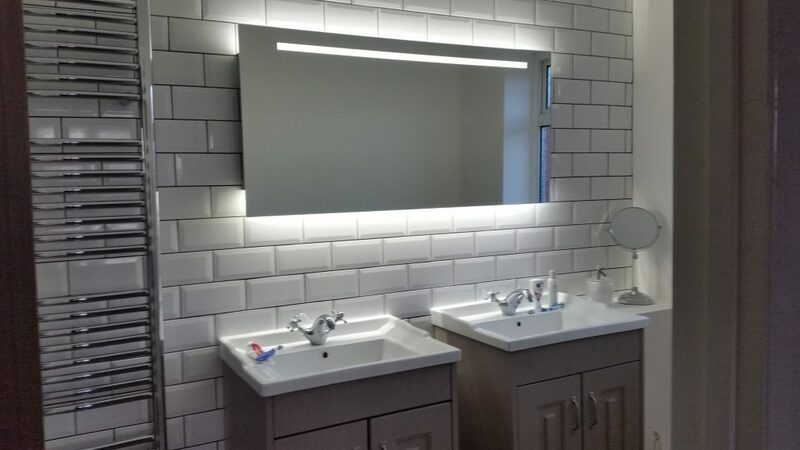 Also included were dual sinks with to give a fantastic finish to the room. 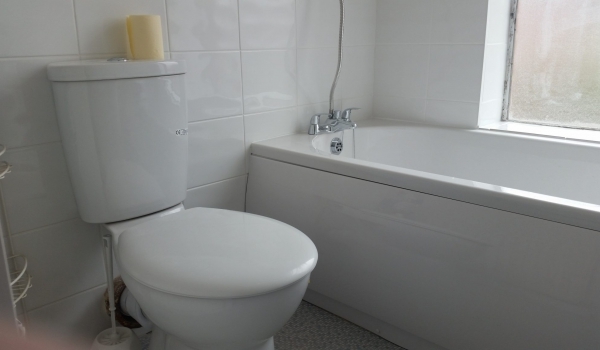 The new bathroom looks great and the customer was very happy with the results, commenting on how clean and tidy we were throughout.